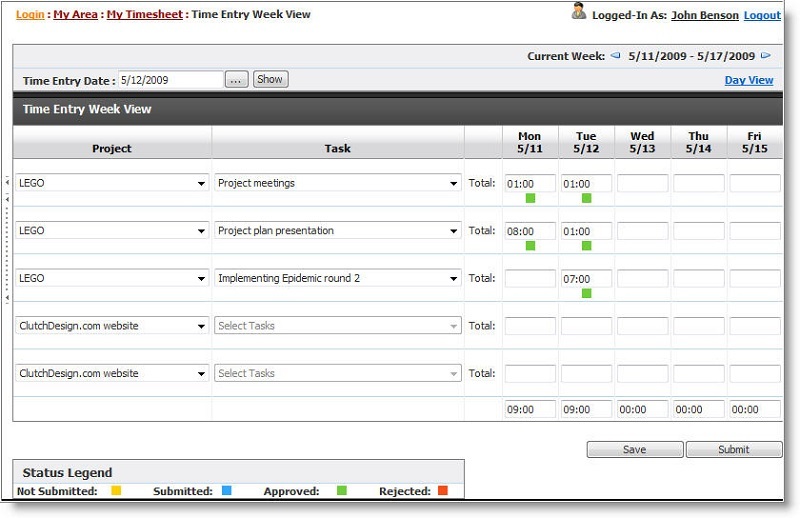 TimeLive - Time Management Software tool for timesheet automation, billing automation, expense management, employee attendance automation, project management and task management. Free on-premises and online (ASP) version. Both on-premises and online timesheet versions are free for 5 users.